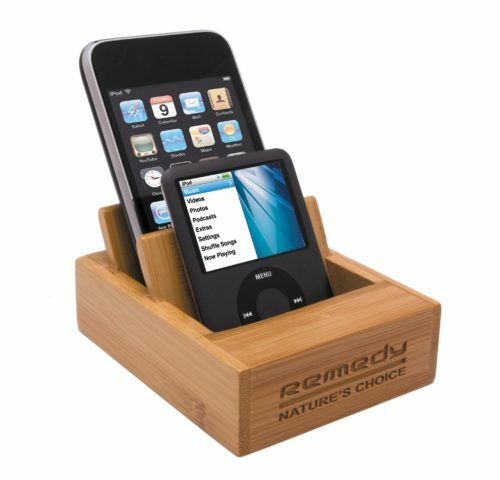 Eco friendly bamboo phone stand, keeps your mobile in an upright, easily viewable position. Bamboo is plantation grown, no chemicals or fertiliser used in growing. Natural wood grain finish ensures no two items are ever the same!